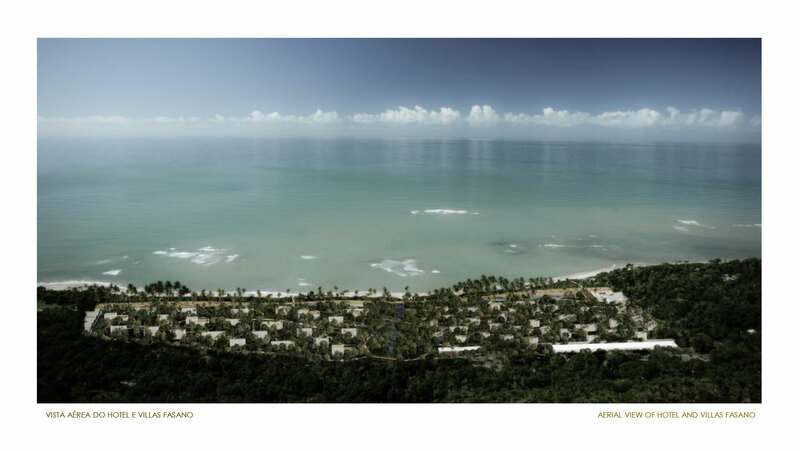 Trancoso came into life as a dream – this is where our country started. 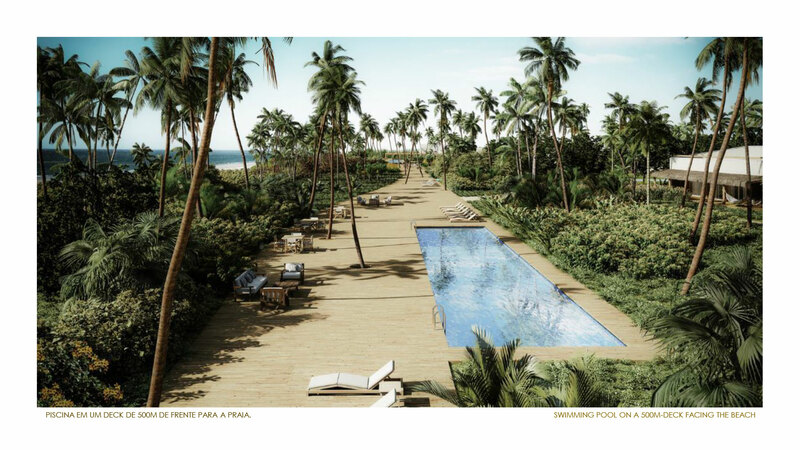 One of the most popular tourist destinations in Brazil, this beach in southern Bahia appeals to people with its irresistible charm and beauty. Everything here says: this is the place. 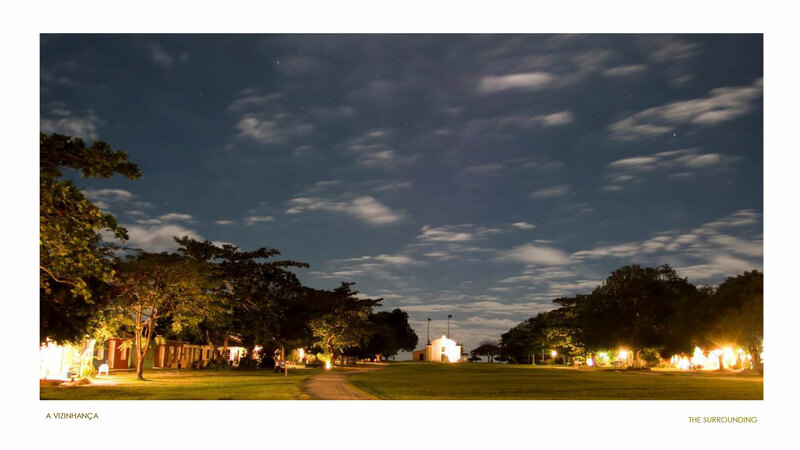 The breathtaking beaches, the transparent sea, the natural reserves, the native forests, the Vila do Quadrado, and its colourful houses… It’s impossible to visit and not wish to stay longer. 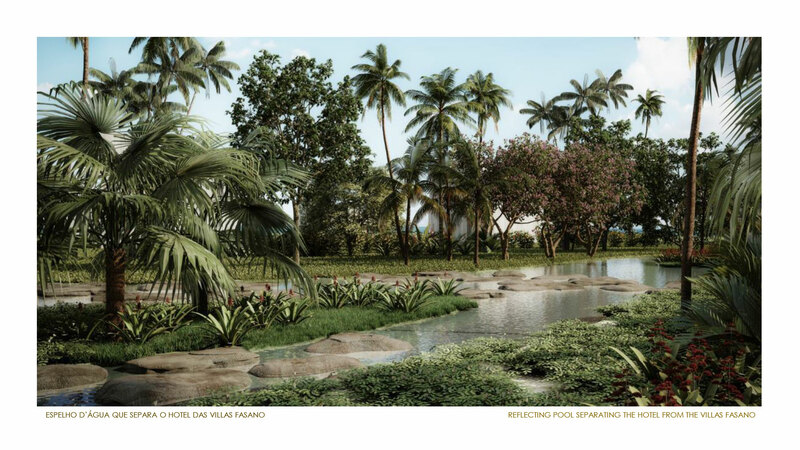 In fact, this is why this humble fishermen’s village has gained more and more fans and new residents over the years. 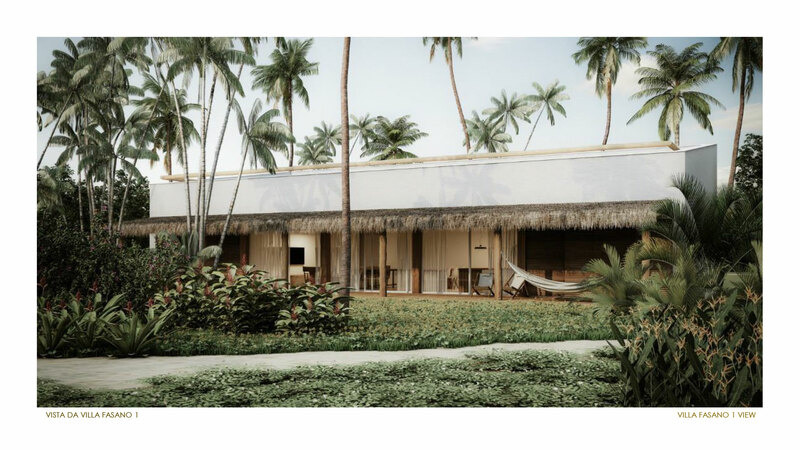 Today, Trancoso has become an official retreat for those passionate about rustic sophistication and natural beauty. 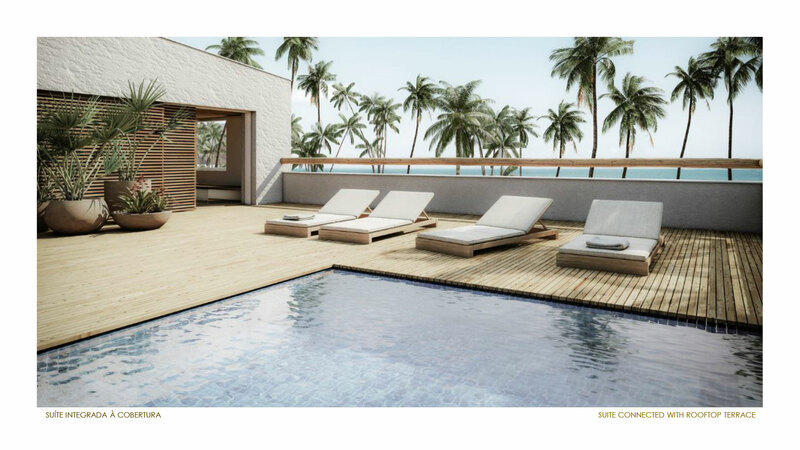 A real paradise for those who appreciate the small luxuries of life. 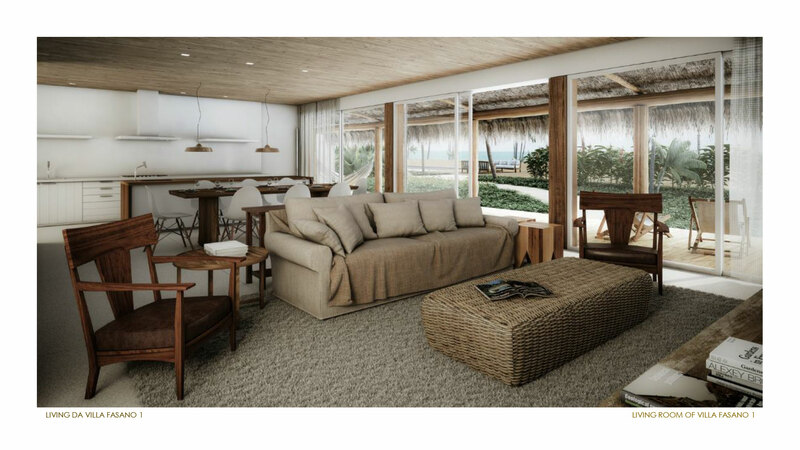 To the south lies one of the most privileged stretches of Trancoso: Itapororoca Beach. 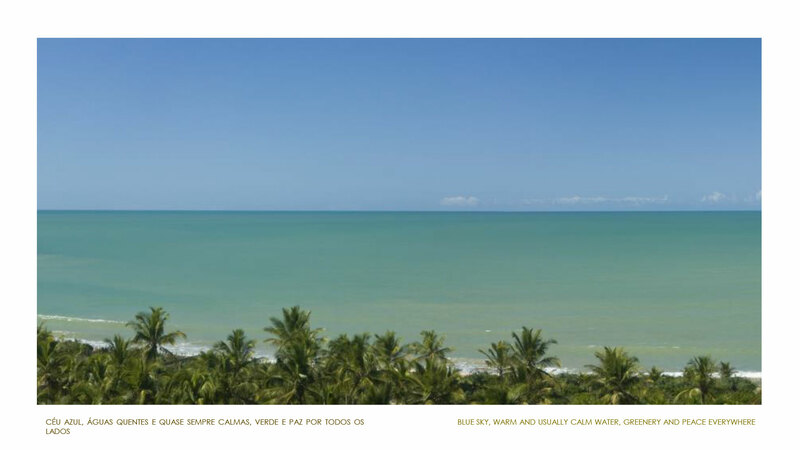 Blue sky, warm and usually calm waters, greenery and peace everywhere. The low tide reveals the beauty of the natural pools: it’s a picture postcard coming to life. 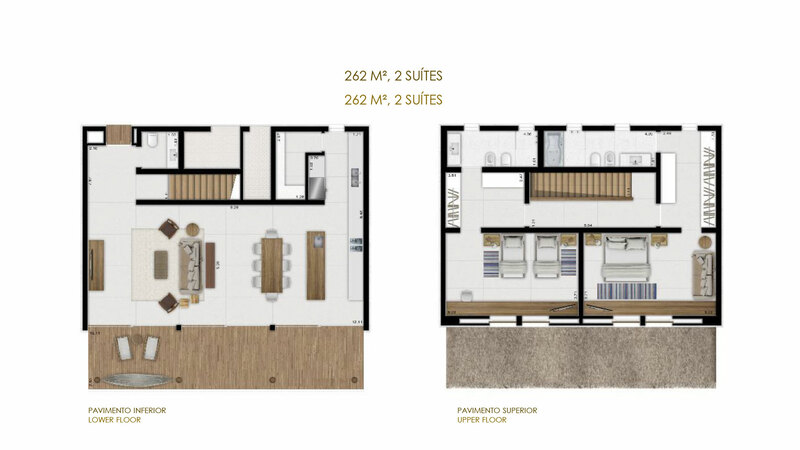 Discreet, reserved, unique. 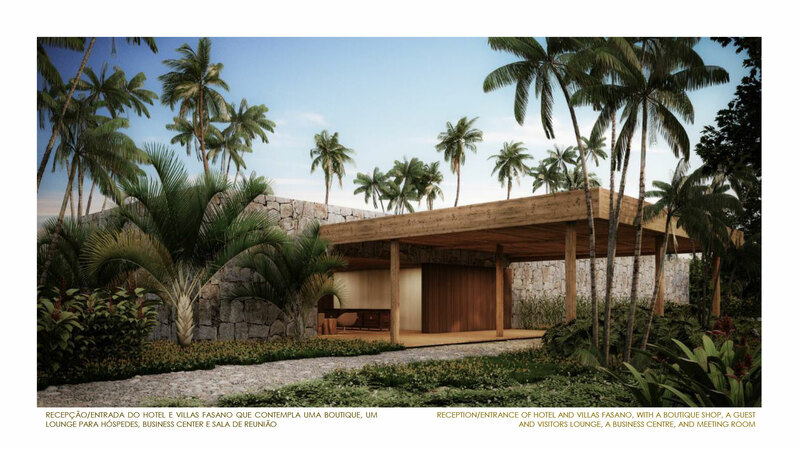 An inspiring place – chosen as the centre stage of the Reserva Trancoso – that soon will bring unique moments to your life. 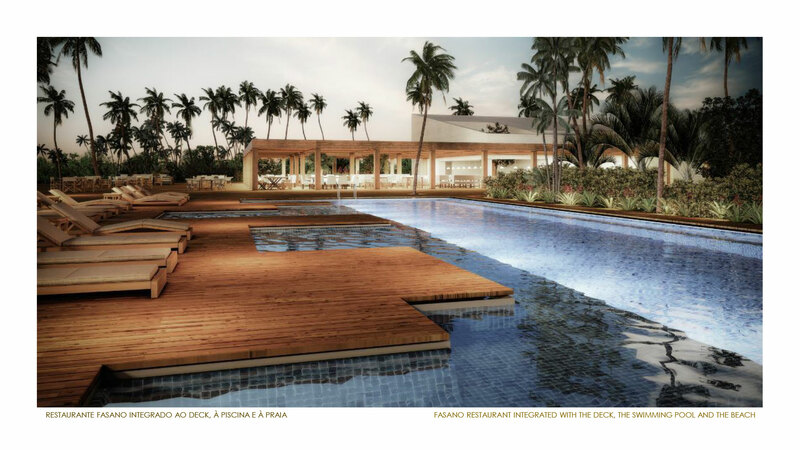 Fasano is a family business founded over 100 years ago and renowned for offering the best gastronomy and hospitality of the region, with operations in São Paulo, Rio de Janeiro, Fazenda Boa Vista, and Punta del Este, Uruguay. 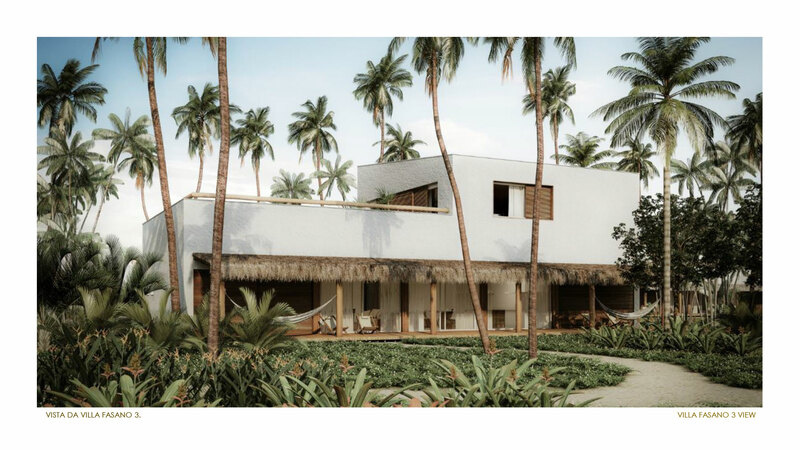 The first Fasano at the beach on Bahia ́s coast will be part of the Reserva Trancoso development, bringing its incomparable cuisine and impeccable hosting expertise. 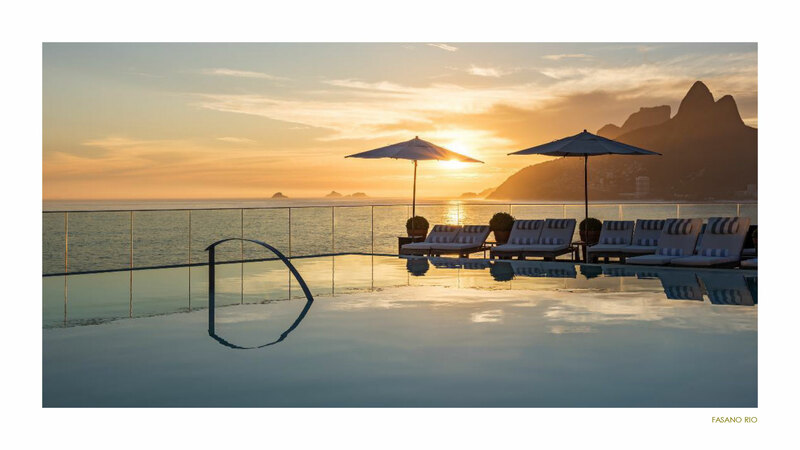 Sun, sea, friends, unforgettable events, special moments. 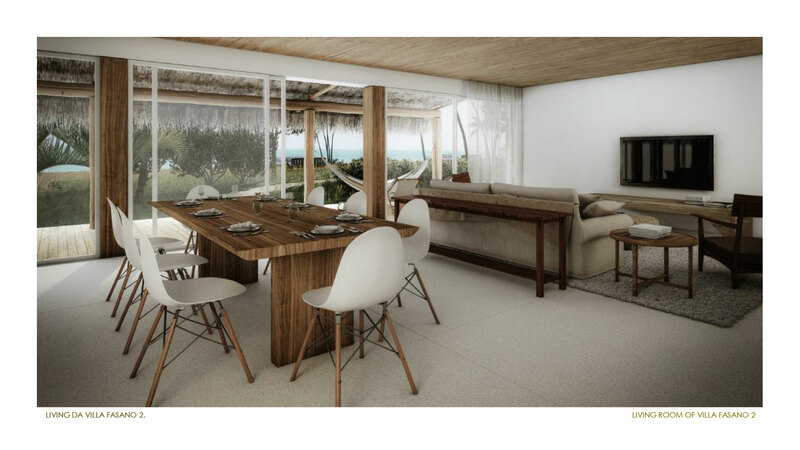 Fasano Trancoso | Villas, Estâncias & Hotel is a place to experience everything that inspires you and makes you happy. 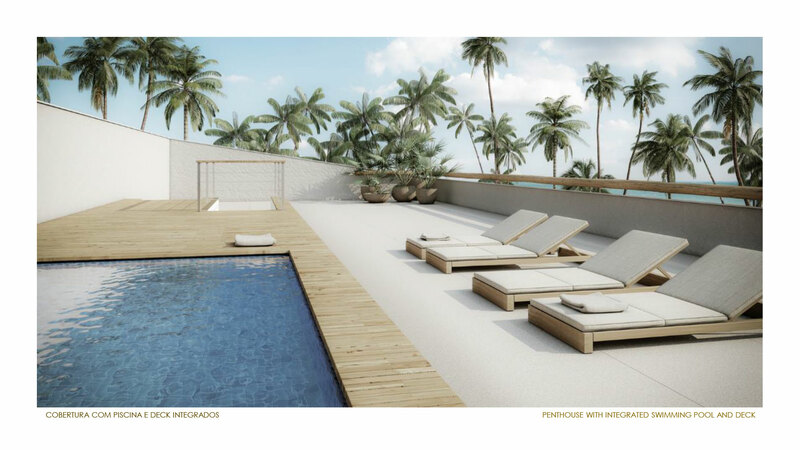 A paradise that will change your view and your days. 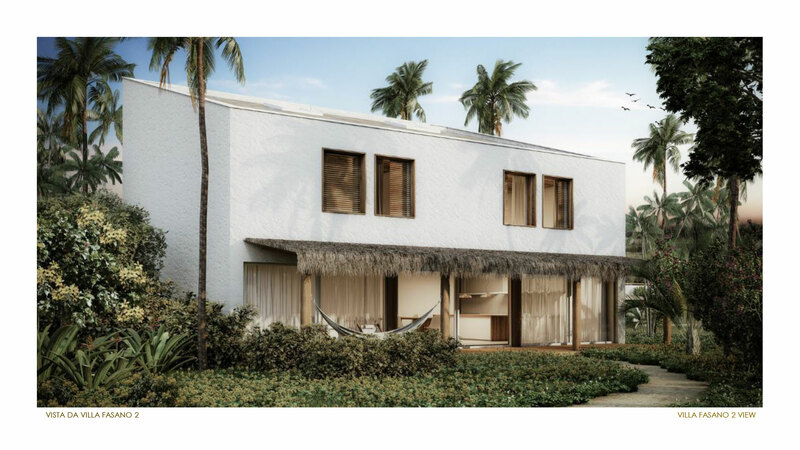 » Hotel Fasano with 40 bungalows and 23 residential villas, designed by the architect Isay Weinfeld, located along 500 meters facing the sea. 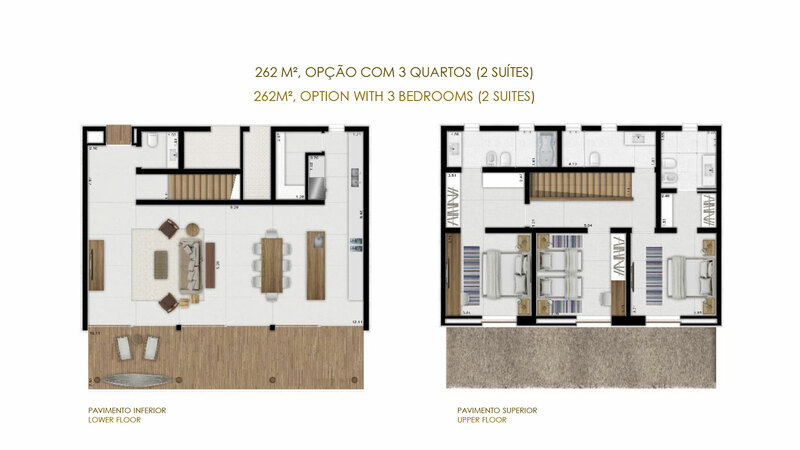 » 19 Estâncias Fasano for residential construction. 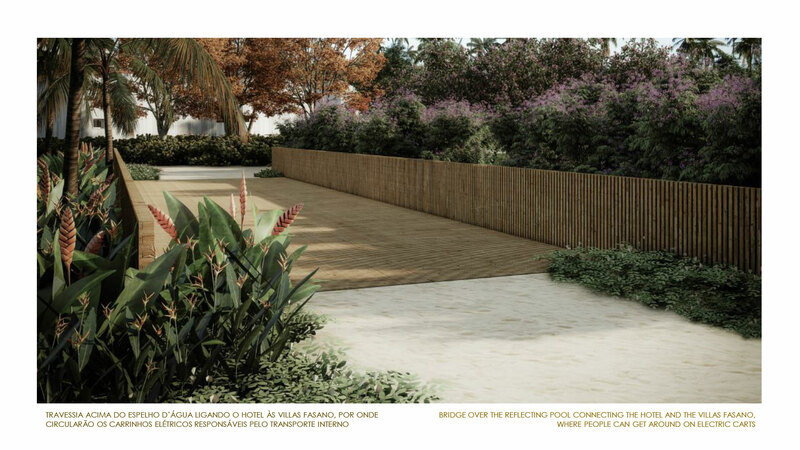 The airport can support private jets and charter flights with up to 100 passengers. 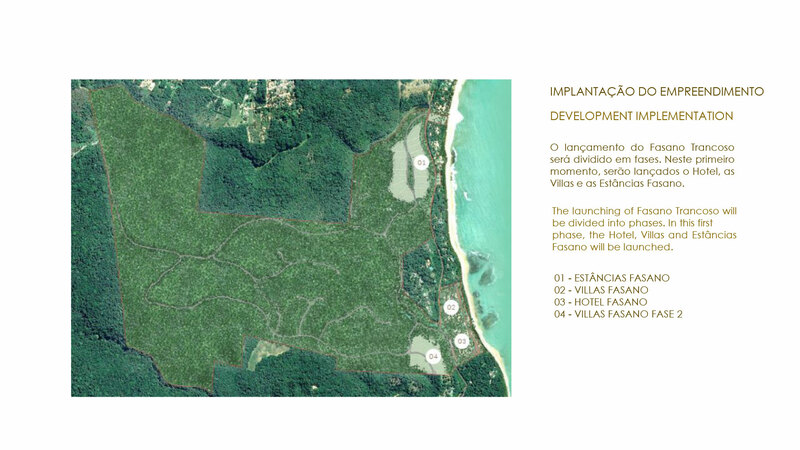 With 18 holes and a beautiful sea view from the top of its cliffs, the golf course is 5 km away from Fasano Trancoso. 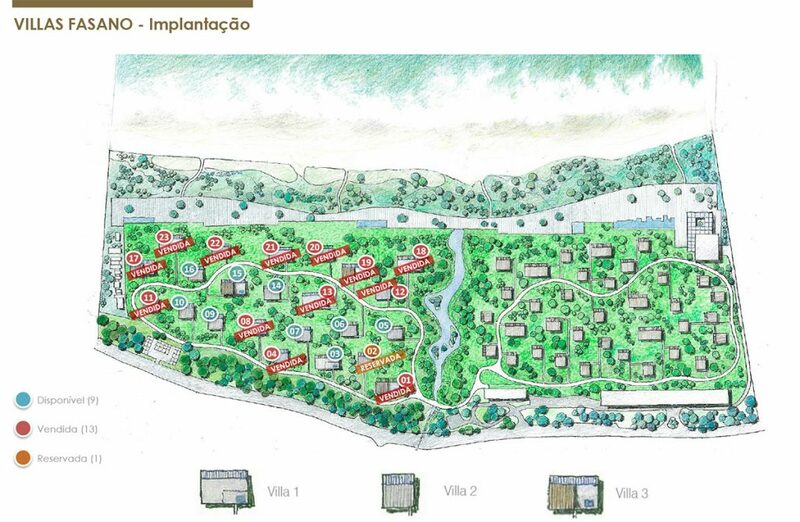 » 40 bungalows of 60m2 to 90m2. 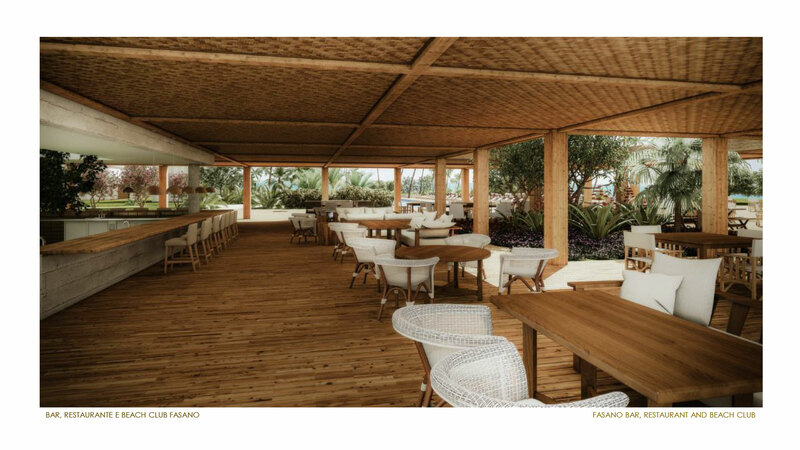 » Beach Club – Fasano Restaurant. 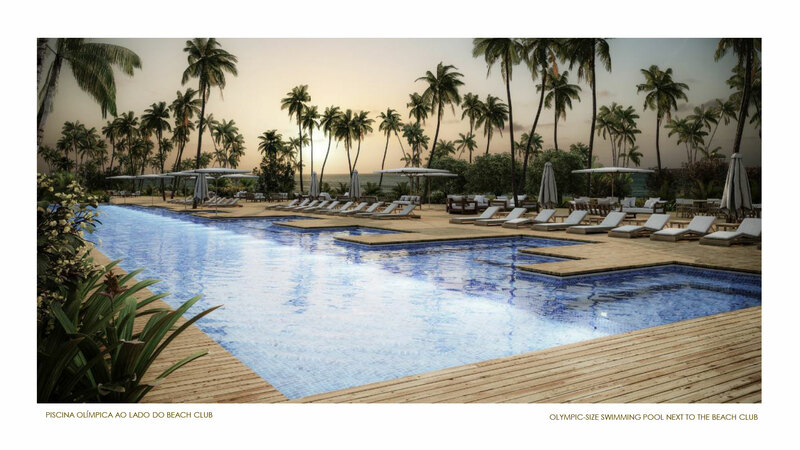 » 2 swimming pools (Olympic-size and children’s), located on a 250m deck along the entire front of the hotel. 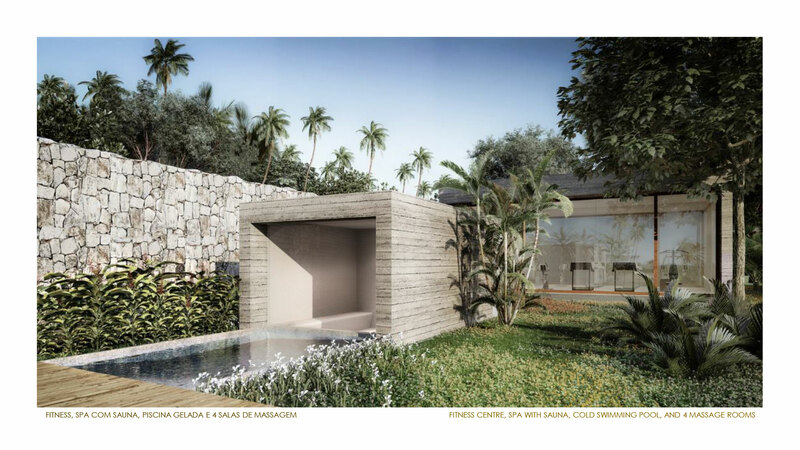 » Spa with 4 treatment rooms, fitness centre, sauna, and swimming pool. 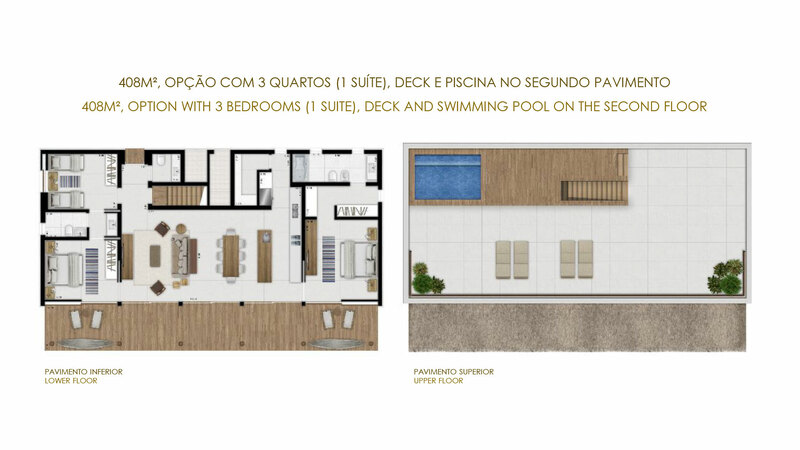 » Reception with boutique shop and business centre. 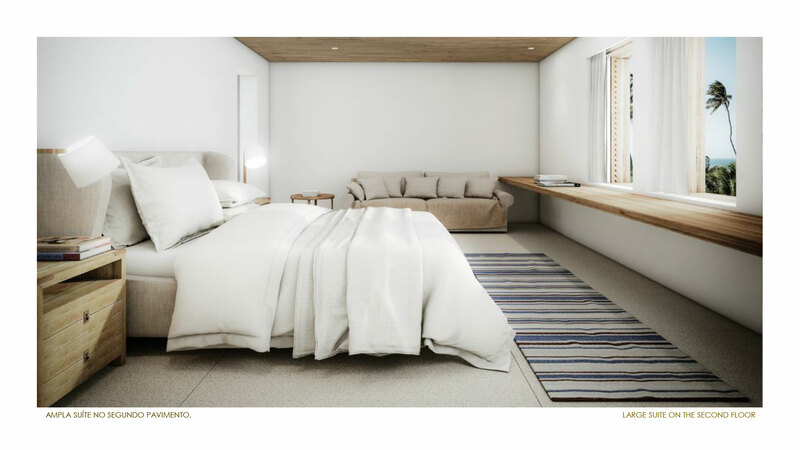 » Accommodation facilities for guests’ staff members. 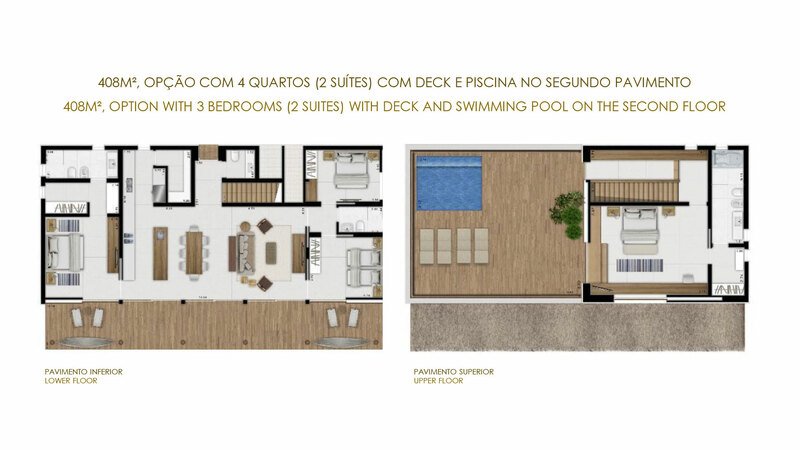 –Villas Fasano 1 and 3 – 408m2, 2 or 3 suites with a deck and a swimming pool on the second floor. 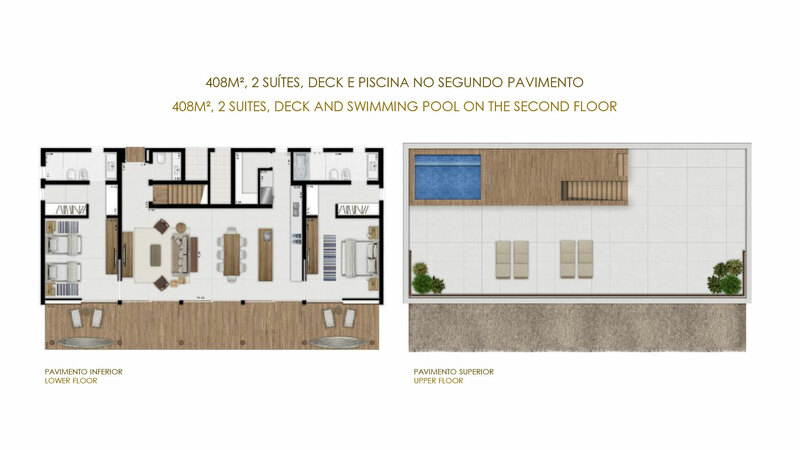 – Villa Fasano 2 – 262m2, 2 suites. 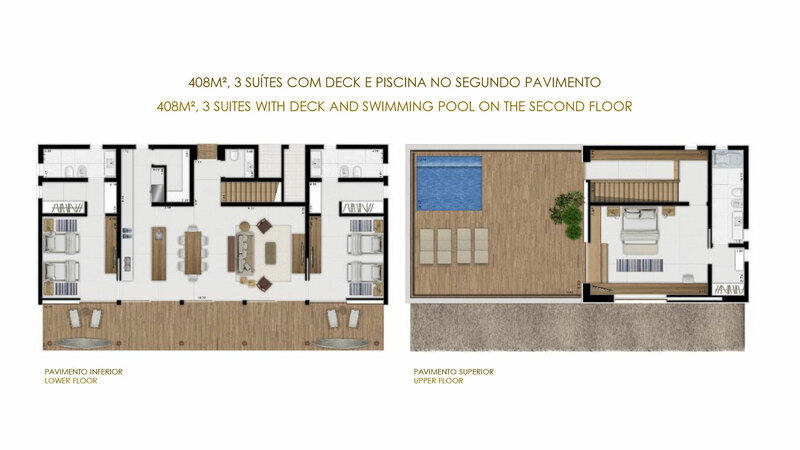 » 2 swimming pools, located on a 250m deck. 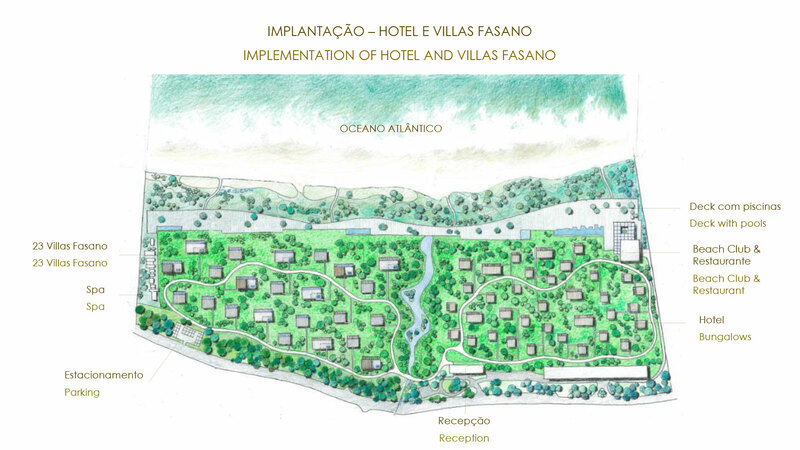 » Access to Hotel Fasano Trancoso services and facilities, such as room service, concierge, and housekeeping. 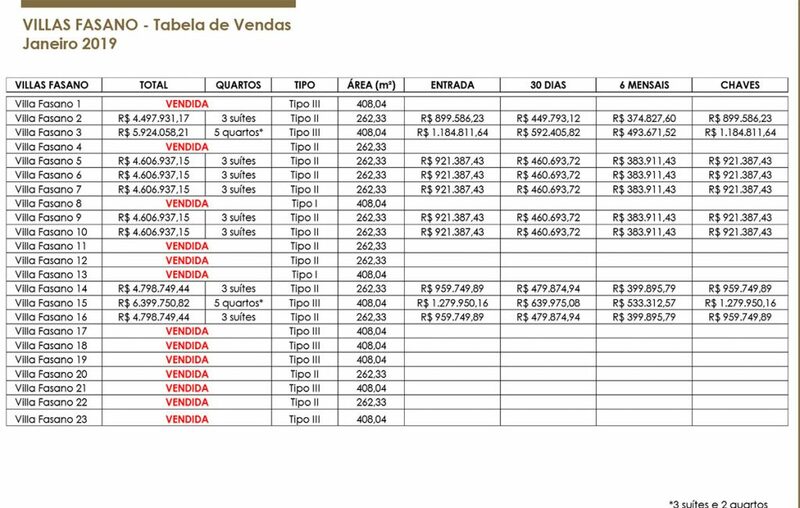 » Rental administration for owners. 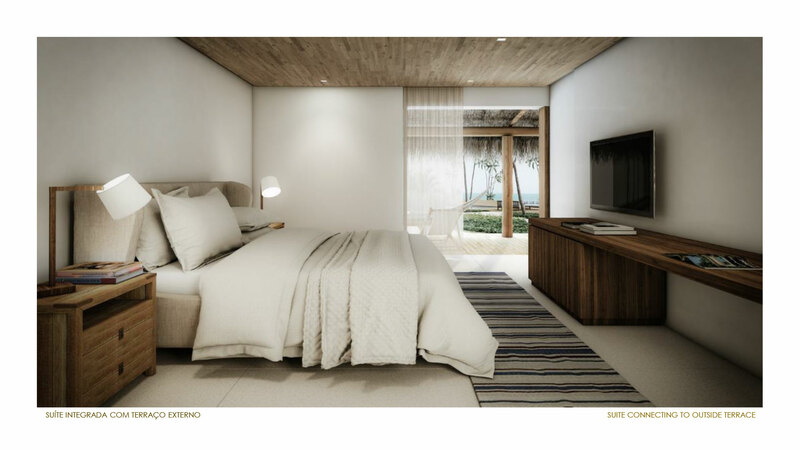 » Accommodation facilities for the Villas owners’ staff members.